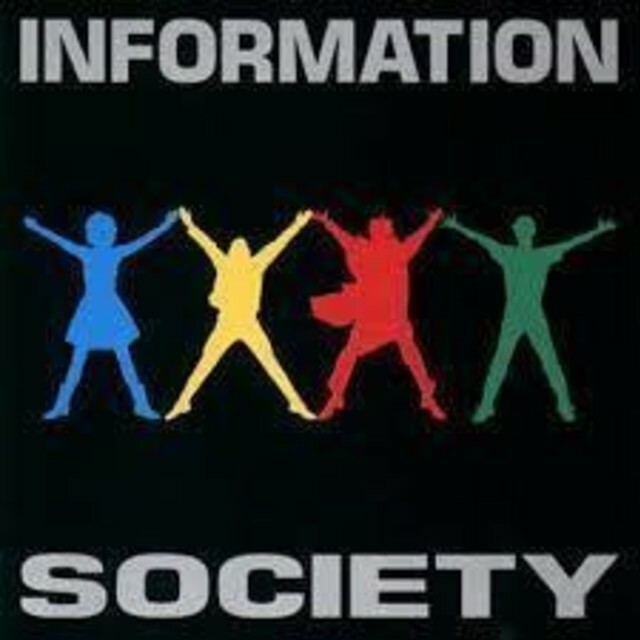 Information Society "What's On Your Mind (Pure Energy)" Cover Inst. Howard Jones "Things can only get better" Cover Inst. Madonna "Like A Virgin" Cover Inst. Michael Jackson "Thriller" Cover Inst.